He shrugged his shoulders and like his sister watched their mother hesitantly scroll down through the list. Their patience over a few days home tutoring was well rewarded when she cried out in almost girlish excitement, “look, look there they are! That’s them, look!” Her daughter Mary gently pulled her hands down from her mouth, drawing them back to the keyboard. Hi Kevin I finallly got a few minutes quiet to read your blog the email you sent with titles prompted me, Click on the Icon, the title really caught my attention, I thought it would be a poem! enjoyed it but really loved the one about the relatives great story! 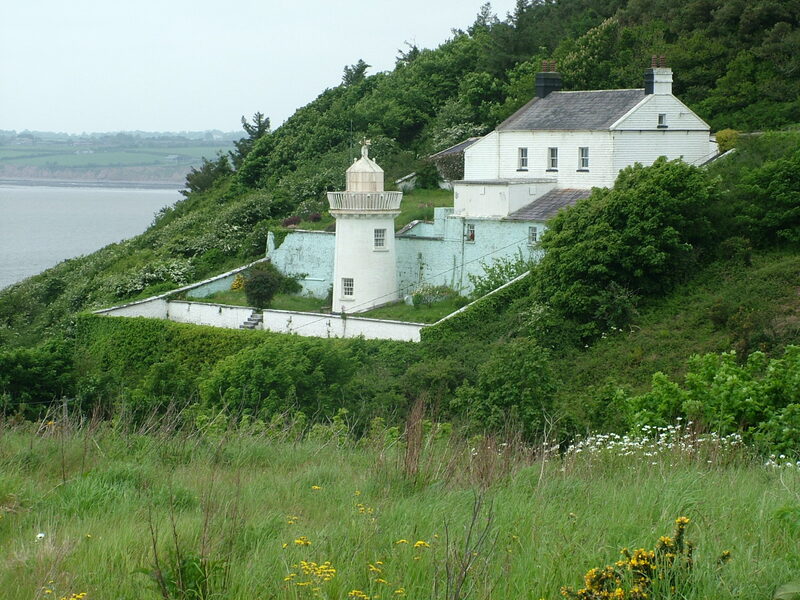 Love the photo of plants on cliff and especially love the light house nestled within the coastline. Hope you are getting a chance to settle in and do some great writing in Duncannon.